RanderCom was founded in September 1994 on the principles of personal care and attention to every client. 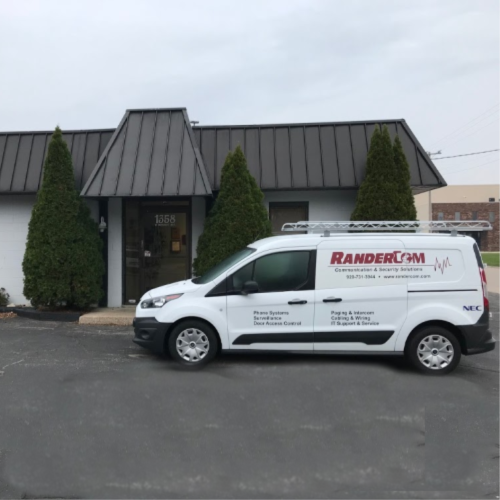 With over 35 years experience in telecommunications, Bob Randerson established RanderCom with an initial focus on the installation of structured cabling systems. Within two years, RanderCom broadened its product and service offerings, when it became an authorized distributor of Nitsuko telephone systems. In 2001, the scope of RanderCom's telecommunication product offerings increased, when Nitsuko was purchased by communication giant, NEC Corporation of America. By June of 2002, RanderCom's qualified staff began installing and servicing computers, computer networks, digital video surveillance systems and security systems, filling what was then a void in the local market. As the computer networking market became proliferated with service vendors, RanderCom concentrated its efforts, knowledge and expertise toward two core competencies: telecommunication equipment and services as well as security solutions such as access control and surveillance systems. This focus on our core strengths has allowed RanderCom to reinforce its commitment to client care. RanderCom's consultative approach includes planning, installation and implementation of customized communication and security solutions to small and mid-size businesses throughout Northeastern Wisconsin and Northern Michigan. 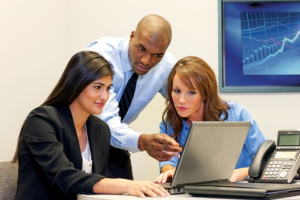 Our professional staff takes time to understand a business's requirements before making a recommendation. We offer solutions that enhance business operations and provide you with the latest technology at an affordable price. Whether your business is looking for a digital telephone, VoIP technology, voicemail, unified communications, hosted phoned or IT solutions, structured cabling, local and long distance service, internet access, CCTV/IP surveillance, or access control; RanderCom's staff is committed to providing quality solutions, installation and service!